In 2018, PGD substantially completed the Master Plan Update and submitted the final draft for FAA approval. 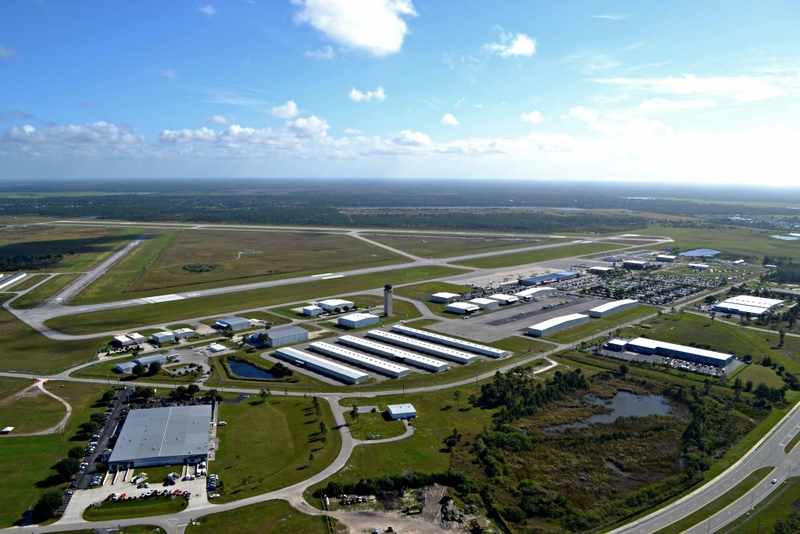 On March 28, 2019, the Federal Aviation Administration, Orlando Airports District Office, announced that a Finding of No Significant Impact (FONSI) and Record of Decision (ROD) has been approved based on the results of an Environmental Assessment (EA) prepared by the Charlotte County Airport Authority for the proposed improvements at the Punta Gorda Airport. On Jan. 24, 2019, the Notice of Availability of Draft Environmental Assessment was published in the Charlotte Sun. The Combined Public Information Workshop/Public Hearing was held on March 5, 2019 from 4 – 7 p.m. at the Charlotte Harbor Event and Conference Center.